An “eco-adorable alternative to traditional diapering,” blending fashion with sustainability in a part disposable, part reusable diaper. Happy baby, happy planet. 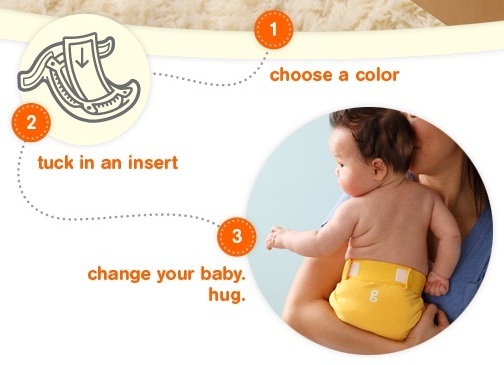 Portland, OR-based gDiapers is a seven-year-old company that’s taking full responsibility for making babies’ bums not only cute, but fashionable, using natural and biodegradable materials –to keep the planet happy, too. The gTeam at gDiapers gives parents the flexibility of a disposable diaper with a 100% biodegradable gRefill or they can opt for the reusability of super soft and trim-fitting gCloth inserts. 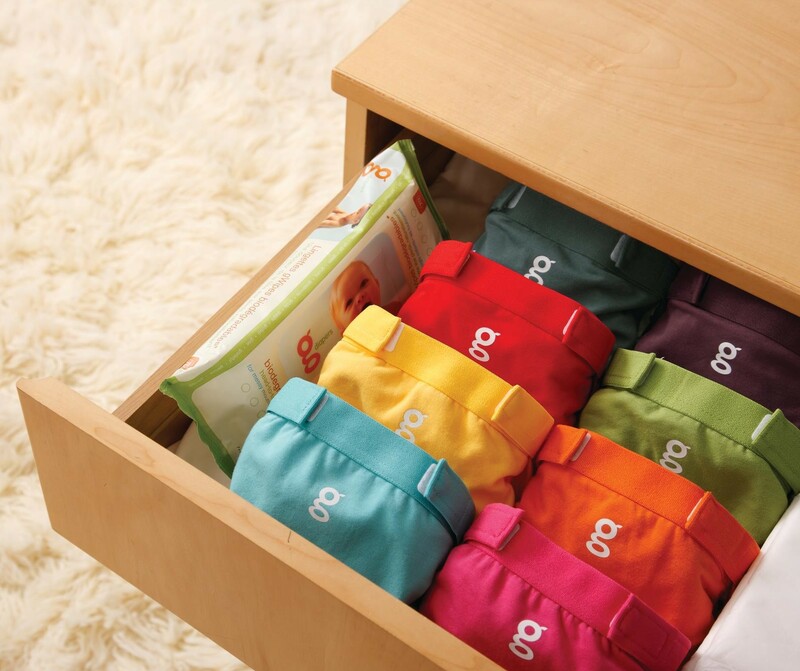 gDiapers are plastic-free, elemental chlorine free, latex free and perfume free. gDiapers biodegradable gRefills are the only diaper to be certified 100% biodegradable. They can be home composted, tossed or flushed. And they are Cradle to Cradle certified, which means that everything that goes into making a gRefill gets reabsorbed by the planet in a neutral or helpful way. 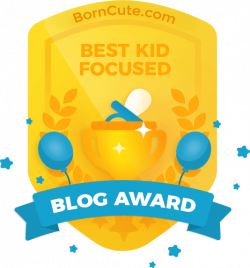 Add to this a colorful array of diaper covers and, “Even diapering can be fun and inspiring from a design perspective,” says VP of marketing Kate French. Jason and Kim Graham-Nye, parents themselves, founded gDiapers after finding out some stunning statistics about conventional disposable diapers –like they’re the third largest contributors to landfills in the world, and it can take up to 500 years for a single disposable diaper to biodegrade. After finding a company in Tasmania that makes flushable diapers, the couple brought the concept to the U.S., and the rest is gHistory. What it means to be g … genuine, green, groovy, gorgeous, giggle, giddy, grassroots, growing, grateful, gazing … you get the idea.